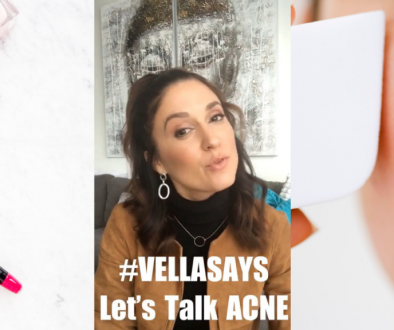 #VellaSays – 5 Best Drugstore Mascaras that I have! 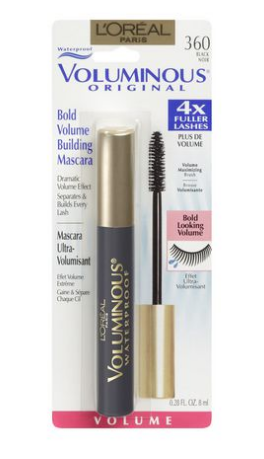 Original Volume Building Mascara is uniquely formulated to build lashes to five times their natural thickness for a full and dramatic lash look. Patented Volume-Maximizing Brush thickens lashes evenly and smoothly, leaving them soft with virtually no flakes, smudges, or clumps. This mascara conditions as it thickens. 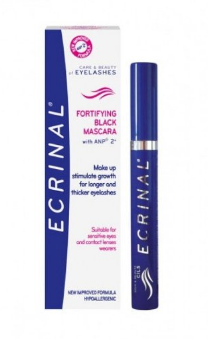 It’s lash-doubling formula glides on smoothly to build great-looking lashes and it’s brush makes it easy to get a full lash look without clumps or globs. It also is contact lens safe, Hypoallergenic, and washable. 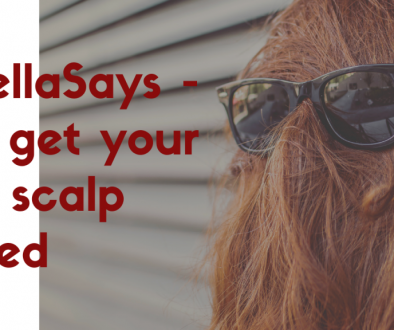 Comes in waterproof and a straight plus curved brush. 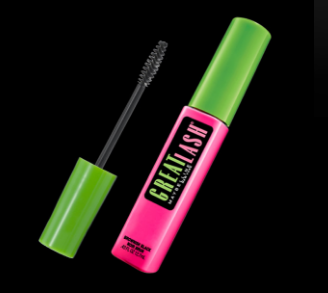 Maybelline Lash Stiletto is like a patent leather pump for your lashes. 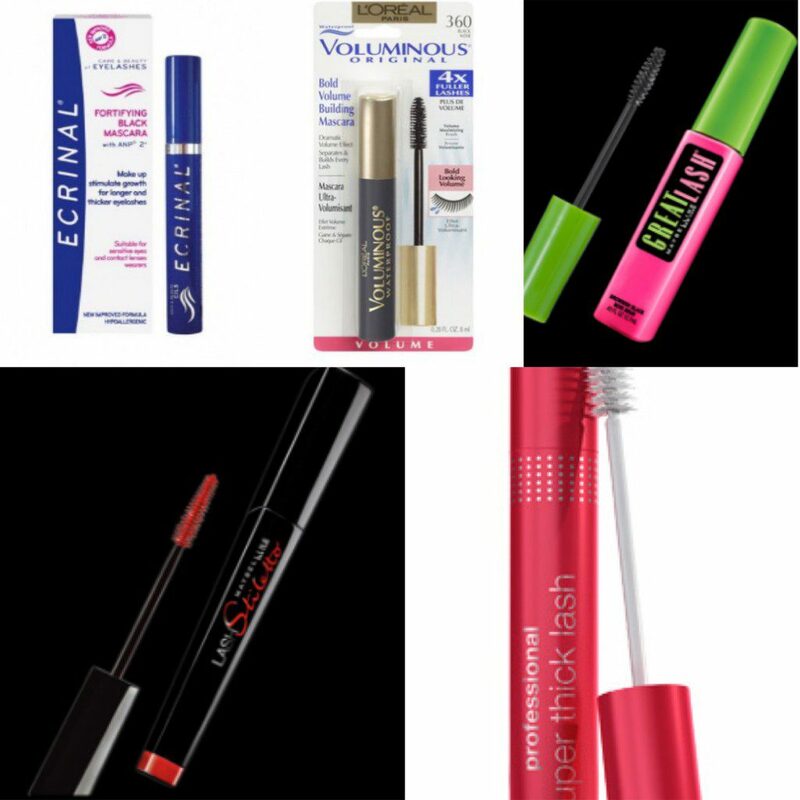 If you use any gel liners or wet-look cream shadows, this is the mascara to pair them with. 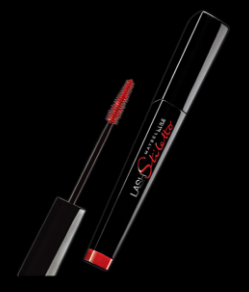 Elastic formula stretches lashes for provocative length and has Pro-Vitamin B-5 formula conditions and smoothes for black-patent shine. Available in regular and waterproof. This mascara is so underrated!! 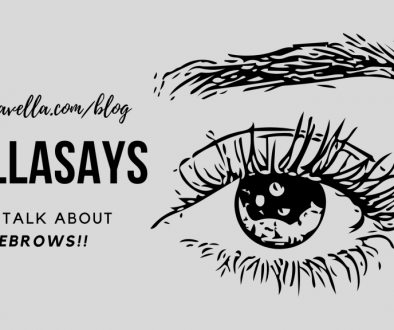 For big, bold, thick lashes, Super Thick Lash is the one. 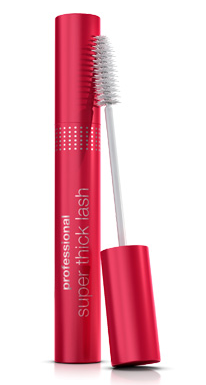 Its Lash Builder brush separates, defines, and reaches for those little lashes so you get thick, full lashes – so easy, so beautiful!